Press conference of Peace and Freedom Party gubernatorial launch, Feb. 15, State Capitol, Sacramento. Liberation Photo. Gloria La Riva, Peace and Freedom Party candidate for Governor, Feb. 15, State Capitol, Sacramento. Photo: Liberation News. 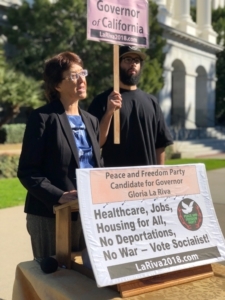 On February 15 the Peace and Freedom Party, a ballot qualified socialist party in California, announced their 2018 Gubernatorial Campaign Launch and held a press conference at the State Capitol in Sacramento, California. The Peace and Freedom Party is running Gloria La Riva for Governor. Gloria is a labor, community and anti-war activist based in San Francisco, California. 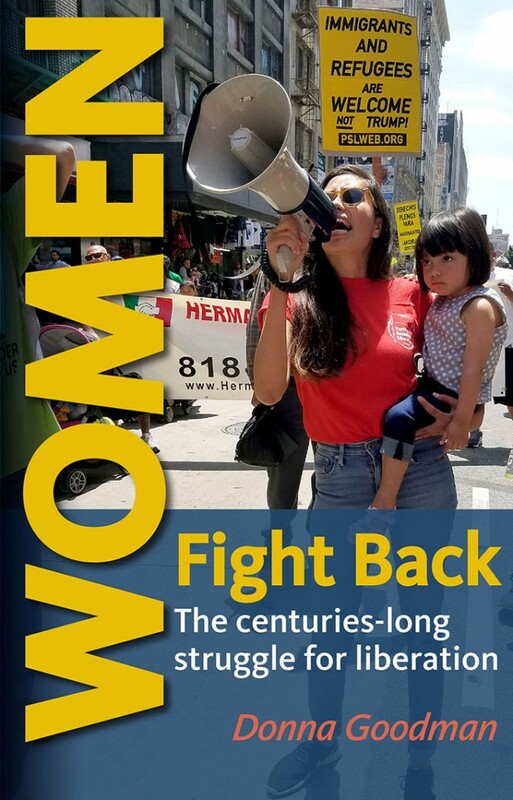 Gloria has been active in the struggle for immigrant rights, organizing for and speaking at many mass marches in California over the past 30 years. In the early 1990s, she was the initiator of the Farmworkers Emergency Relief campaign, following a disastrous freeze that left ten of thousands of Central Valley agricultural workers with no income. The campaign is not a traditional campaign, it’s a campaign that is fighting for the interest of the people – not corporations or the pentagon. It’s a campaign that is calling for a ban on evictions and undo the laws that is hurting families. The campaign is calling for housing for all. It is calling for a stop to all deportations and immigrants rights for all! You can find more information about Gloria’s campaign at www.LaRiva2018.com. 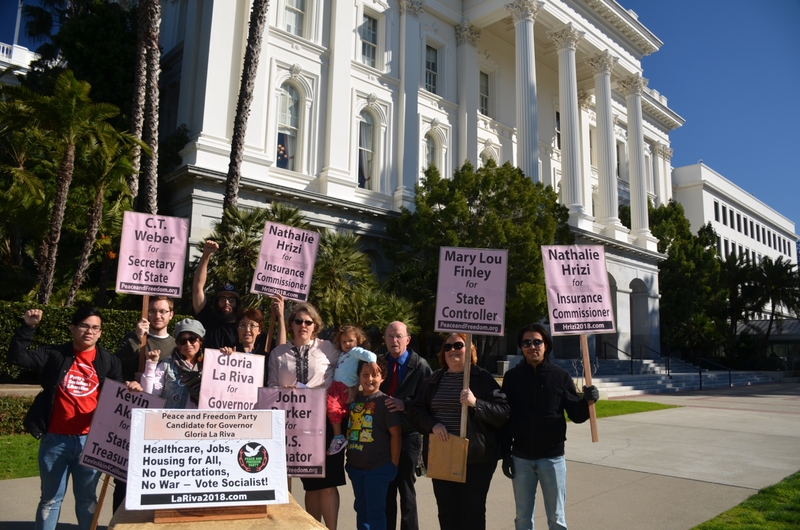 Nathalie Hrizi, Peace and Freedom candidate for Insurance Commissioner, Feb. 15, State Capitol in Sacramento. Photo: Liberation News. 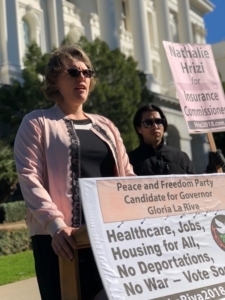 For Insurance Commissioner, the Peace and Freedom Party is running Nathalie Hrizi. Nathalie is a public school teacher librarian in San Francisco, where she lives with her two children. She has been a union and social justice activist for many years and is the editor of the quarterly magazine Breaking the Chains: A Socialist Perspective on Women’s Liberation. She ran for Insurance Commissioner in 2014, winning nearly 212,991 votes, or 5.6 percent of the total cast. The campaign is calling to abolish the insurance companies! There are 12 million Californians that are under insured. Which means people are deciding between medical care or housing, or medical care or eating in one of the richest states in the world. California is the 6th largest economy in the world yet 12 million working people are underinsured. California has the opportunity to provide healthcare for all with Senate Bill 562. That is the first step towards providing healthcare for Californians! You can find more information about Nathalie’s campaign at www.Hrizi2018.com. Peace and Freedom Party is running C.T. Weber for Secretary of State. 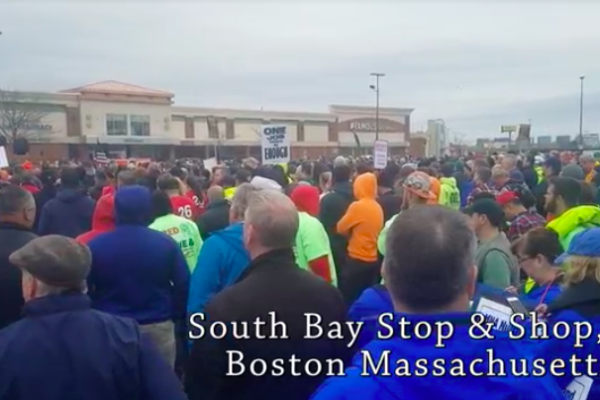 Weber has been a long-time union organizer, steward, and elected leader on the California State Employees Association Board of Directors. Weber’s campaign is calling for people to vote on issues, not individuals on a program that promotes socialism and equality for all. You can find more information about Weber’s campaign at www.PeaceandFreedom.org. Peace and Freedom Party is also running John Parker for United States Senator. 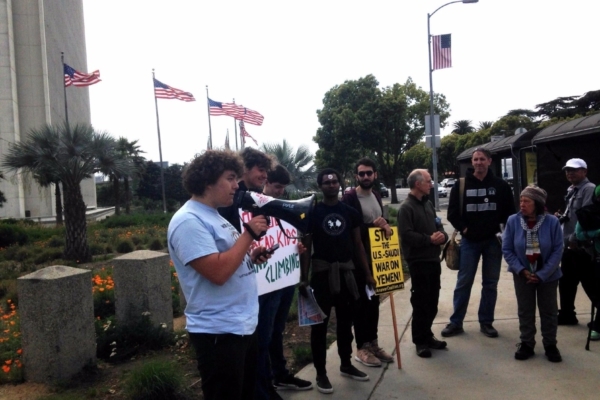 John Parker’s campaign is calling for an end to capitalism and white supremacy and fight for socialism. You can find more information about Parker’s campaign at www.PeaceandFreedom.org. The candidates of the two ruling parties do not represent the majority of Californians. They uphold the unacceptable status quo. 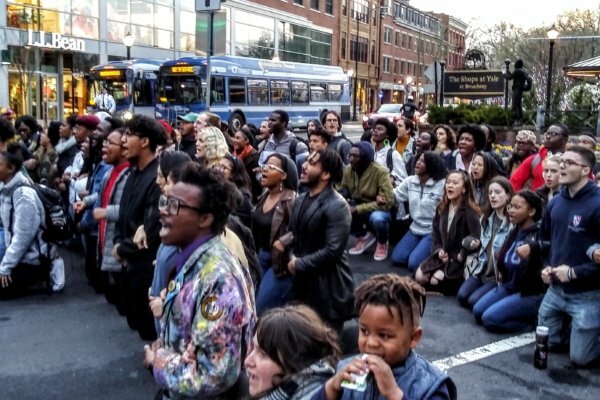 Despite some sharp differences on tactical matters, they are united in support of war, deportations and militarism, among many other shared shortcomings. We are hurtling toward severe economic inequality and poverty in California. The so-called American Dream is gone. The number of homelessness is rising. The capitalist economy is imprisoned in long-term stagnation. Climate change and environmental degradation are altering our landscape and our lives. Our schools are hurting. Our infrastructure is crumbling. Capitalism is not going to solve these and many other of the problems and disasters facing the people. So we will cast socialist votes against war, deportations, rising rent, rising healthcare cost and erosions of our civil liberties and so on. Vote Socialist California! You can follow the campaign on all social media platforms (Facebook, Twitter, Instagram) with our handle @VoteSocialistCA!